Most people panic when they think about the GED science test. Science, after all, is a subject that deals with almost everything on this planet and beyond, from plants and animals to thermodynamics. Luckily, the GED test only includes three areas of science: physical science, life science, and earth and space science. 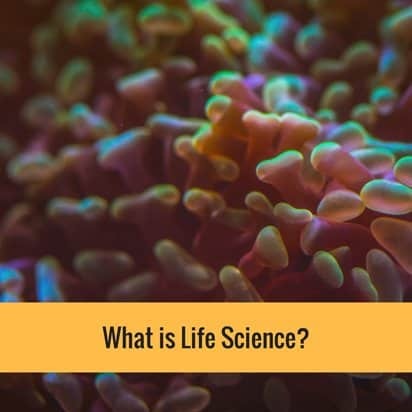 Life Science is a broad area of scientific knowledge that studies all forms of life, from the lowly bacteria to highly advanced organisms such as human beings. The aim of Life Science is not only to gain knowledge but also to use that knowledge to improve human life and condition. Life Science is composed of many scientific disciplines with biology at its core. 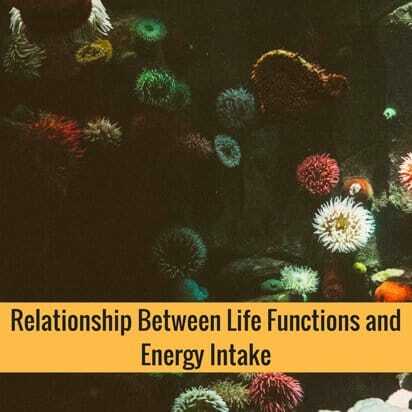 While life sciences itself is a broad body of knowledge, GED test only includes six topics: Human Body and Health, Relationship Between Life Functions and Energy Intake, Energy Flows in Ecologic Networks, Organization of Life, Molecular Basis of Heredity, and Evolution. This is self-explanatory but deserves to be explained nonetheless. 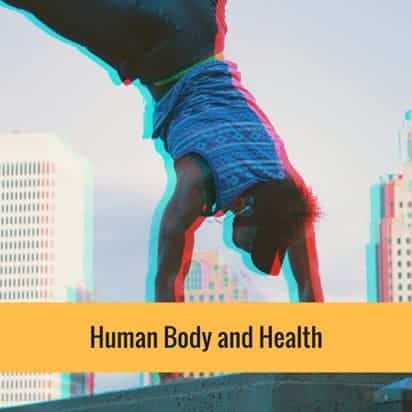 This topic will challenge your knowledge about your own body, its parts and how the different parts of the body function to keep you alive. You have to familiarize yourself with the various vital organs like the heart, lungs, kidney and liver and what roles they play in the body. This part of the test will also include items that relate to human health, nutrients from food, medicines and current advances in medical science. Don’t be scared by the highly technical title, instead, think of it as the food pyramid. All living things on this planet depend on each other for survival. Plants feed the herbivores (animals that eat only plants) and herbivores get eaten by carnivores (animals that only eat meat), then when an animal dies without being eaten by another animal, it decomposes and enriches the soil with nutrients that are then used by another plant. In the food chain, energy is also transferred to one species eat or consume another. 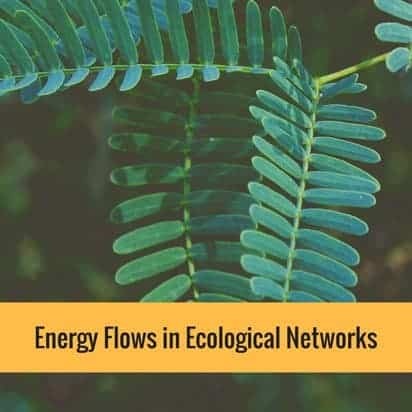 The energy from the plant gets transferred to the animal that eats it and ultimately the energy goes back to the soil and into the plant. The organization of life explains how living things are structured from the smallest particles up. The smallest part of every living thing is the atom, which combines together to become cells. These cells combine to become tissues like the muscle tissue and fat tissue. Then the tissues combine further to create organs and the body structure. Then the body structure and organs combine to create a living animal. 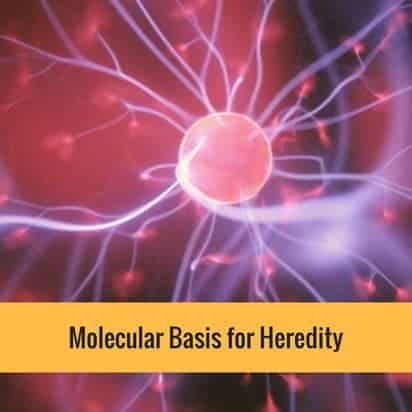 Molecular basis for heredity is simply about DNA, genes and chromosomes and how these factors affect heredity. Heredity is important because it fuels the slow but constant change in living things. Make yourself familiar with such terms such as genes, DNA, RNA, and chromosomes because these may come out in the exam. 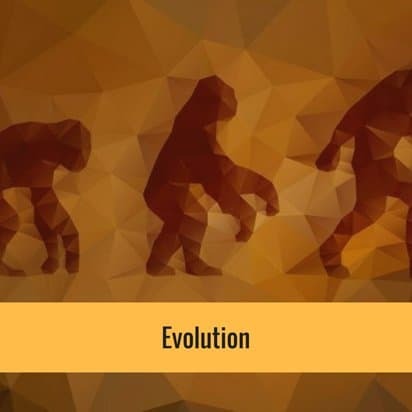 Surely, you have heard about evolution and how all living things started as single-celled organisms and slowly developed through millions of years. Remember the name Charles Darwin because he is the first to come up with the theory. You may have to memorize some of the ancestors of humans such as the homo habilis, homo erectus and many others. Studying evolution is fun and exciting. When it comes to life sciences, memorizing facts is not enough, you have to understand the concepts and the theories. When studying this subject, adopt an attitude of curiosity because this subject explains a lot about you as a living organism and how you affect other living things on this planet and how they affect you, too. Take notes while reviewing or listening to GED online classes. Test your knowledge by taking GED science practice tests.